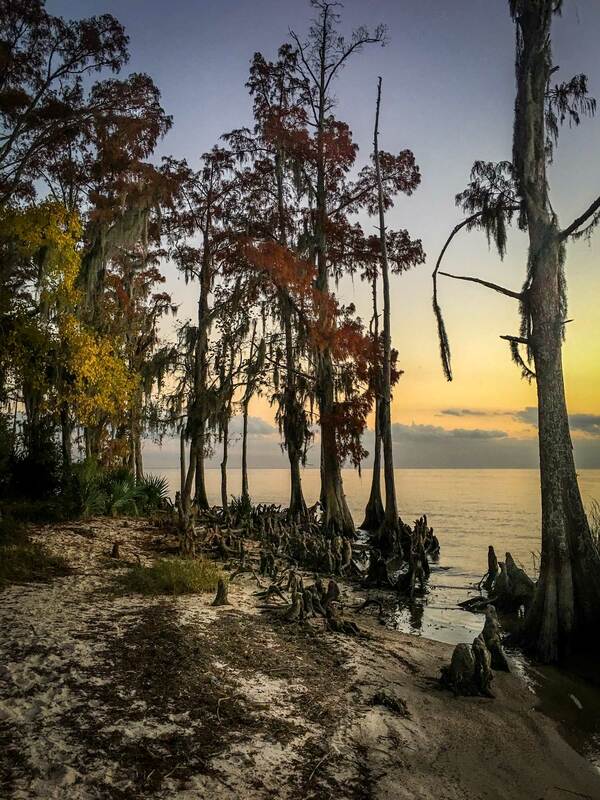 Bald cypress along the shores of Lake Pontchartrain at Fontainebleau State Park, Louisiana. 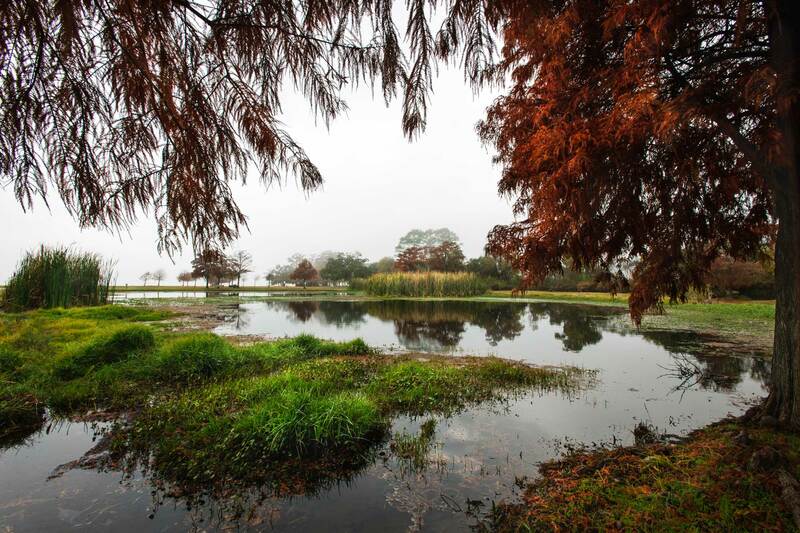 The 2,800 acre Fontainebleau State Park is on the northern shores of Lake Pontchartrain, Louisiana. Remnants of a sugar mill built in 1829 by Bernard de Marigny de Mandeville are visible in the park. Nature has reclaimed much of the old plantation. A walk along the nature trails offer glimpses to swamps, southern forests, birds, alligators and even feral pigs. The RV park offers electrical and water services. The RV spaces are convenient and will support almost any sized rig. We were set up under a live oak. During one of the several storms that rolled through the bang and rattle of falling acorns was startling to say the least. 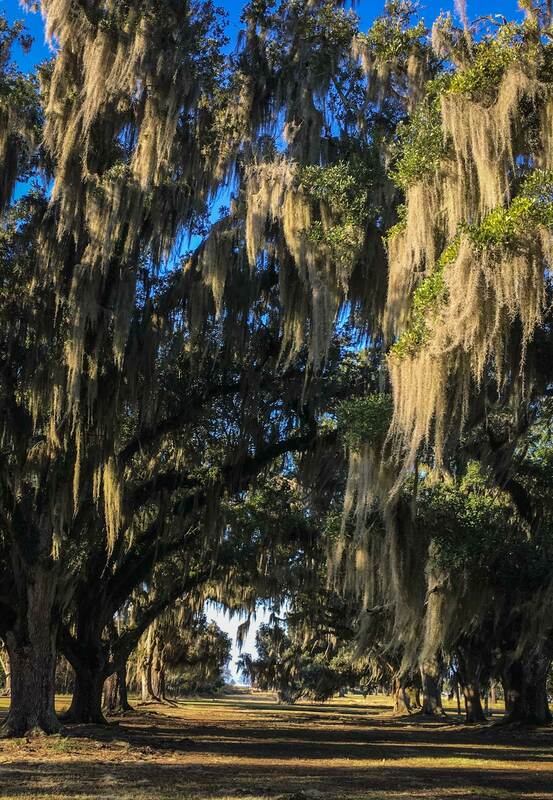 Live oaks at Fountainebleau State Park in Louisiana. 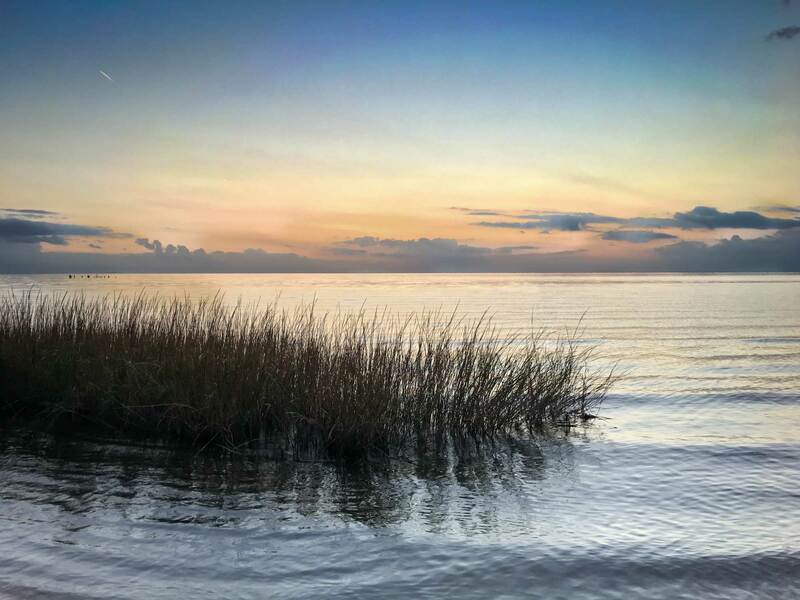 The average depth of Lake Pontchartrain is only 12 to 14 feet. The 630 square mile lake is actually a brackish estuary.